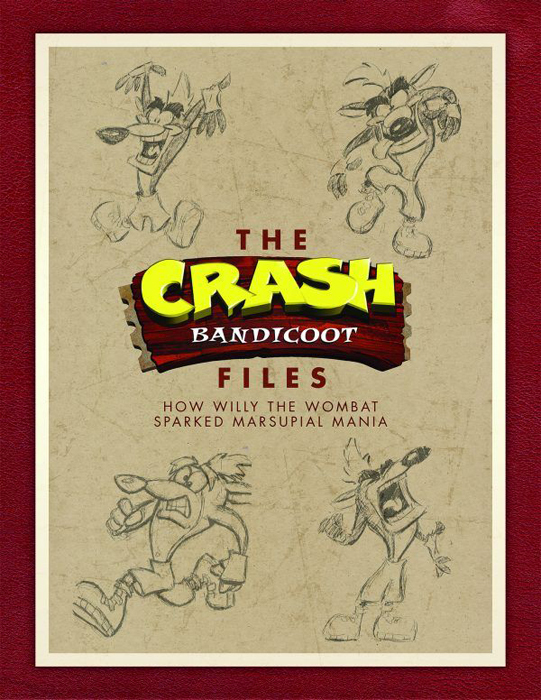 Recently I received a copy of the Dark Horse Comics publication "The Crash Bandicoot Files" which is a printing of the production bible from the Willy the Wombat days. My art is all over this book. So is Joe Pearson's and also David Siller. Joe's writing is in it as well. I figure the 3 of us comprised more than 90 % of the content. I'd be surprised if it was any less than that. I got mine because Joe contacted Dark Horse and explained who we are and it's our stuff that's in their book. So they sent some complimentary books for us which was nice of them. Joe stopped by last week and dropped off my copy. This gave me a chance to connect with him and find out how much of his writing was in this which really helped clear things up for me. Comparing notes / memories and recollections was helpful plus we had a good time being together again. 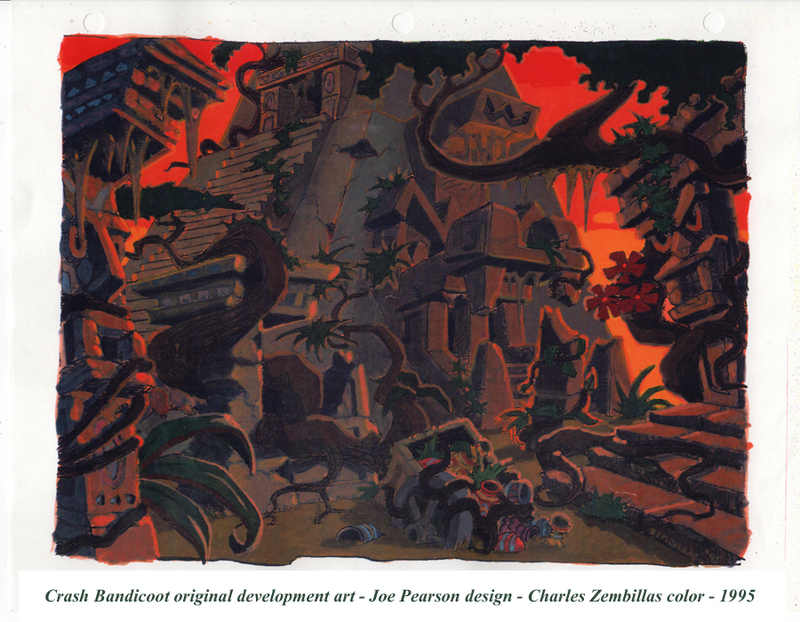 In the middle of the book there's some double page full color spreads of the original color concept keys created for the game. The layouts were all Joe's and three of the color key paintings were mine. 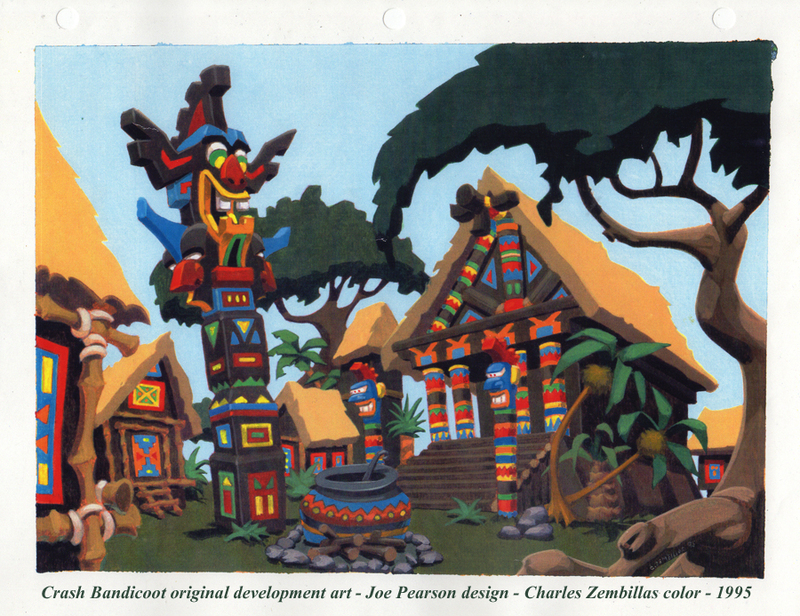 Alas there was no notification giving creative credit as you would normally see with art books of this type. As I was studying these works I saw something that brought a smile to my face. 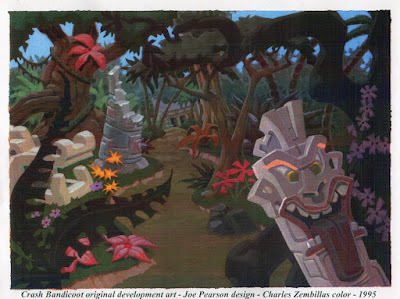 At the time I was painting these background concepts I had very inconspicuously signed them! Here they are along with blowups showing my name very tiny towards the bottom right hand corner of each composition. The originals were painted in acrylics. These are scans of color xerox copies that were made at the time they were created in 1995. They were in a folder within my copy of the original Crash bible which I suppose is a very rare thing. Are these taken from the book? I really have to pick this up! 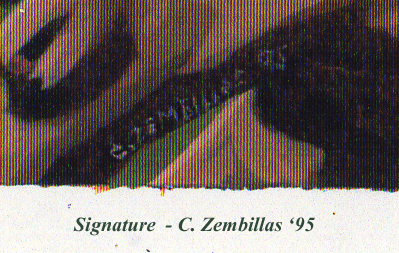 They're scanned from color xerox copies made at the time they were painted. Some of the pages are 3 hole punched so they were likely used in the original production bible which was a binder type folder. The pictures in the book are double spread pages. Good reproductions but you can hardly make out my name. I painted my signature in the lower right hand corner of each one. You have to look very closely. So there is still no credits given to you or Joe or anyone at all? There was an acknowledgement of us at the beginning of the book in the Forward but no indication of who did what as to each individual page or image as one would expect in an "art of" book that would normally be associated with a movie or that sort of thing. But they did acknowledge us in that capacity which is good to see. Much of the writing was Joe Pearson's so between us we pretty much authored the entire book along with David Siller. Hello Jean-François Morisse. You can get in touch through my school's website. Go to www.TheAnimationAcademy.com. Click on the "contact" tab and send me a message. Let me know what you'd like to do and we'll go from there. Wow! It's like finding Where's Waldo but with names instead. You write really small words in your art. I'm Impress. :) I can never write small words like you. Such talent. Keep it up. Thank you Nitwit's World. I will do my best to keep it going. 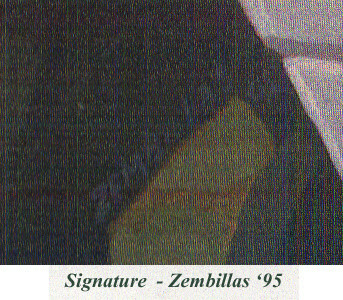 I forgot about the tiny signatures on those paintings until I saw the images in the book. Funny how it worked all these years later that I'd get the chance to publicly point this out.